Smart clothing for women on a roll, and . . . for whatever blows your skirt up! BikieGirl seeks to inspire more women to get on their bikes and ride. It doesn't have to be an athletic endeavor, and it doesn't have to involve changing your clothes when you reach your destination. Whether you are riding a bike, a scooter, or a golf cart, climbing on the jungle gym or climbing the corporate ladder, you deserve to look good and feel good! BikieGirl's shorts, tops, and skirts are designed to be comfortable both on and off the bike, suitable for riding, spending a day at the office, twirling on the dance floor, meeting a friend for coffee, or heading out for a night on the town. No need to choose between practical and fashionable. 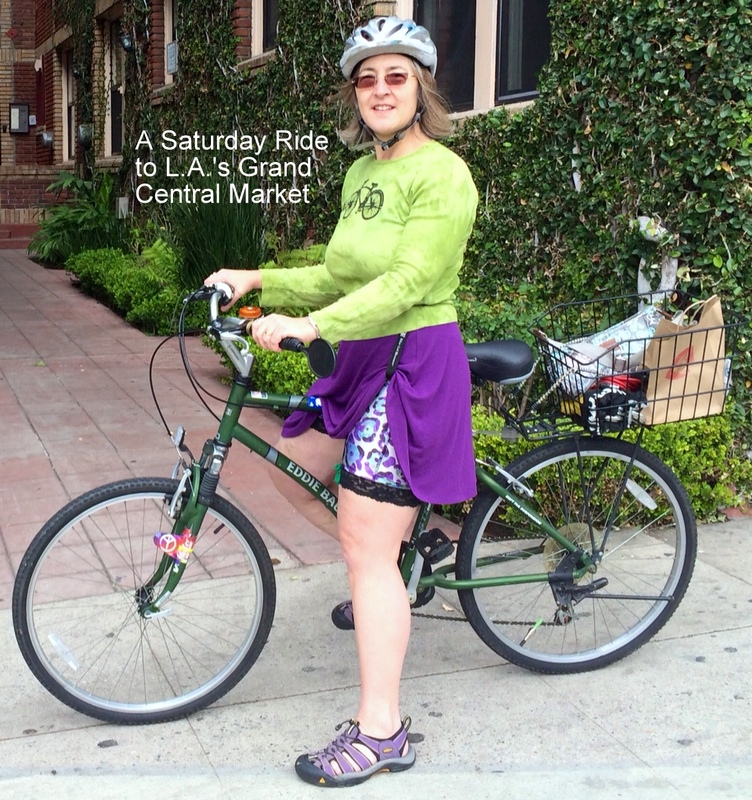 The inspiration for BikieGirl's shorts and skirts arose from my own commuting experience. 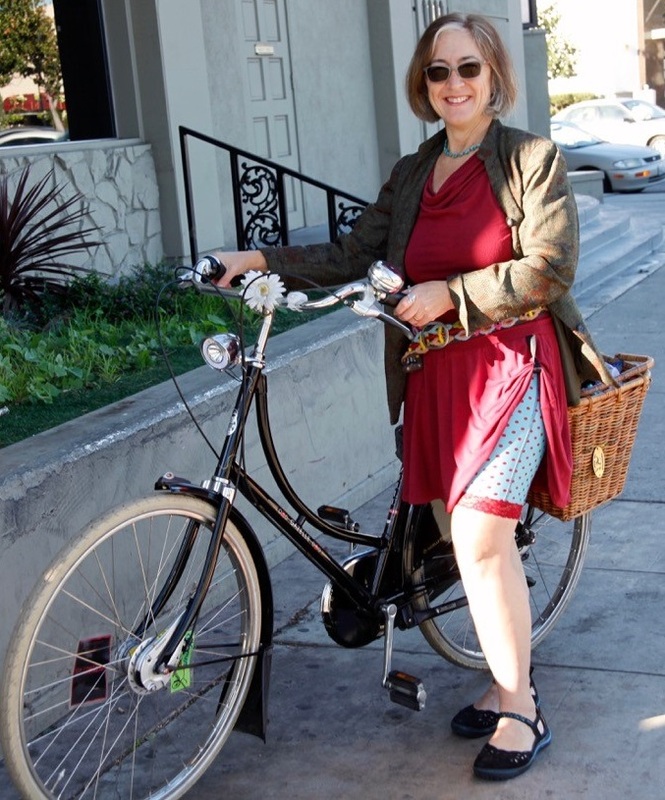 I tried all kinds of clothes for biking to work: pants, shorts, skirts, dresses and skorts. Nothing was quite right for both the logistics of riding and a day at the office. Whenever the wind blew my skirt up, I found myself thinking how fun it would be if what was revealed in such moments showed a little more style. Bikie Girl Bloomers was the perfect solution for me. I hope you like these as much as I do! To contact BikieGirl for customer service, please email karen [at] bikiegirlbloomers.com. 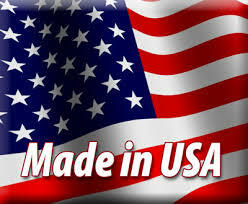 If you need to reach BikieGirl by telephone, you may call 310.601.4600. Messages left at this number will receive prompt attention. I blog about my adventures at www.WeLove2Bike.com. My bike style: flexible-casual, which spans weekend errands, office attire, and date nights.